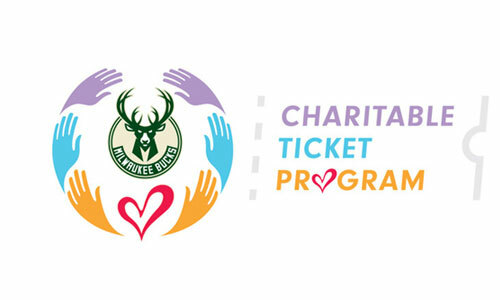 The Milwaukee Bucks mission is to advance the Wisconsin community through socially responsible programs, initiatives and collaborations with community partners. 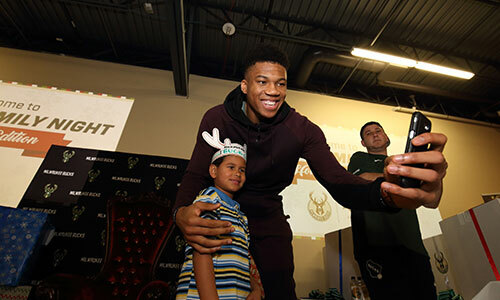 Focusing on Youth Education, Youth Health and Wellness, Community Betterment and Mentoring, the Bucks are committed to “Owning the Future” and being a key leader in positive changes around Wisconsin. 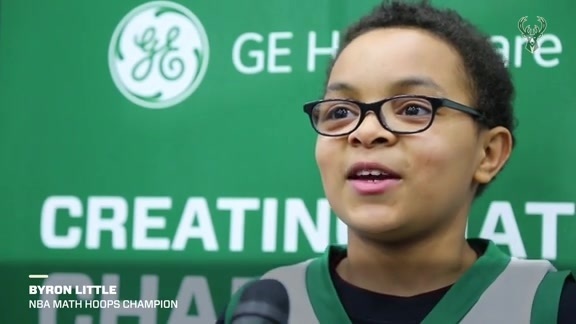 The Milwaukee Bucks are dedicated to improving outcomes for underserved populations in Wisconsin by providing financial grants, developing innovative partnerships and supporting impactful ideas in Youth Education, Youth Health and Wellness, and Community betterment. 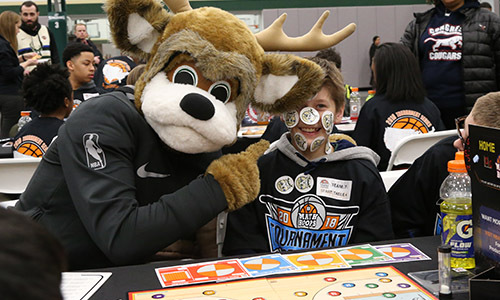 The Milwaukee Bucks are committed to supporting and implementing safe and healthy activity options for youth. 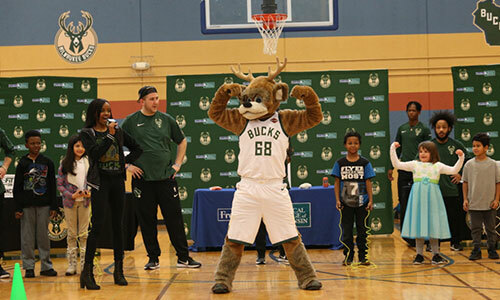 From recreational activities like afterschool sports camps to lifestyle programs like self-esteem workshops, the Bucks strive to become a recognized leader in the state of Wisconsin for healthy choices. 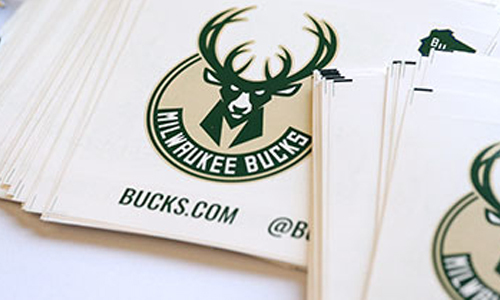 The Milwaukee Bucks are committed to revitalizing and enriching our Wisconsin culture, one neighborhood at a time. 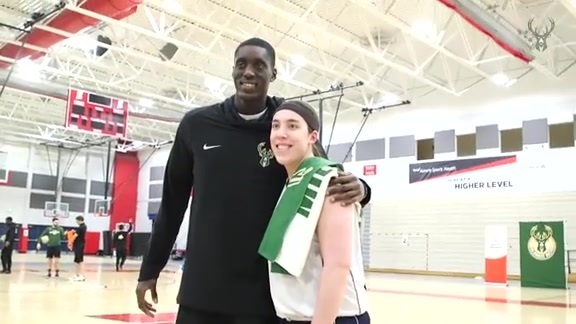 From physical renovations to neighborhood safety programs to workforce development and social equality issues facing our communities, the Milwaukee Bucks Foundation aims to improve outcomes for residents across the state of Wisconsin.